Plastics are used as a material through out our daily lives and can be extremely useful. However governments across the world are starting to think about how to overcome the significant problem plastics are causing to our oceans. A huge part of the problem is that single use plastics make up 40% of the global plastic production. These plastics often have low recycling rates and don’t biodegrade in an acceptable time. The majority of these plastics are made using oil-based materials meaning that many plastics have no oxygen content making it very difficult for it to be broken down once it enters the environment by common bacteria or enzymes. The Green Chemistry Centre of Excellence at the University of York have been working with the plastic industry to create a new bio-based polyester. These can be used to make fibres for clothing and films and containers for liquids and foods. The resulting materials are entirely plant based, recyclable and fully biodegradable. By using bio-based materials to make bio-based plastics the oxygen content is kept in the material. This means that the bio-based plastic can totally and safely break down into benign starting materials. 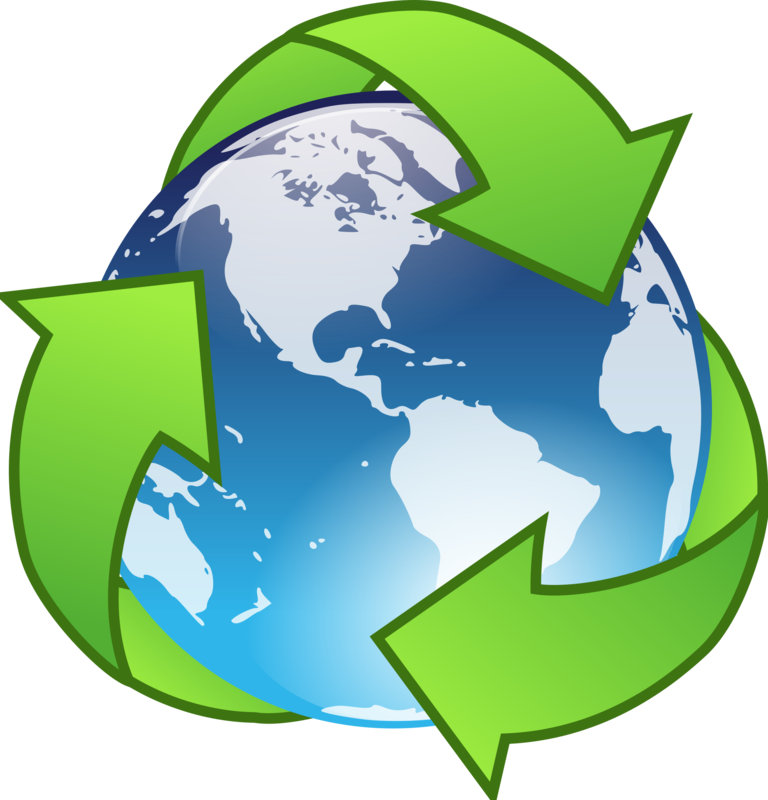 RecycleIT4U offer a fast, efficient and friendly service to help recycle your unwanted electrical goods with a simple automated collection system. To book a collection you can either use our online form or you can speak to us direct during our normal office hours. Our collection booking telephone number is 01952 580814. We will collect redundant PCs, laptops, monitors, servers, network products, printers, EPOS, Scanners, UPS, cabling, AV equipment, projectors, telephones, mobiles and fax machines using our own vehicles at an agreed date and time. An official WEEE disposal certificate will be issued, quoting serial number, asset tag and description of all the items collected.